Cardiovascular and renal disease are closely linked through different mechanisms such as chronic inflammation, dyslipidemia, calcium-phosphorus metabolism abnormalities, or comorbid conditions such as arte- rial hypertension, coronary artery disease and diabetes which may affect the heart and the kidneys at the same or in different times. At the same time, different hereditary (such as Policystic kidney disease) and/or rare (such as Fabry’s disease) diseases also may impair simultaneously renal and cardiovascular functions. The fourth edition of the CardioNephrology meeting will review comor- bidities and metabolic abnormalities from the cardiorenal syndrome to the metabolic consequences of chronic kidney and heart disease that occur as the glomerular filtration rate decreases and link kidney and car- diovascular diseases. 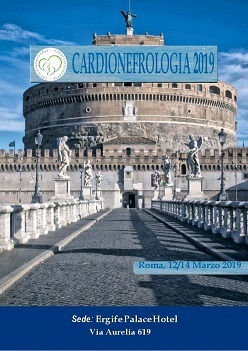 The key features of the CardioNephrology 2019 are represented by the scientific sessions dedicated to the close interactions between heart, kid- ney and lung together with nutritional aspects in cardio – renal patients. Heart failure will be discussed both in acute and chronic kidney disease patients. Lectures dedicated to imaging will underscore potentials and limits of available diagnostic tools. Young cardionephrologists will be also specifically involved in vasculitis – dedicated as far as in poster ses- sion. 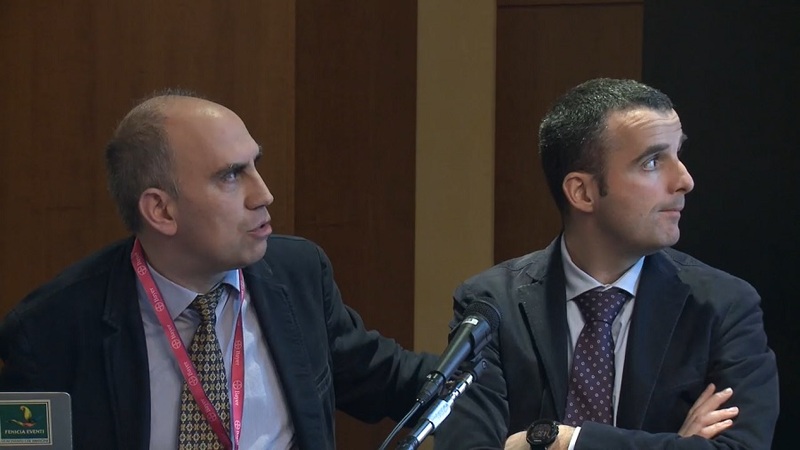 CardioNephrology 2019 will also focus on specific educational courses dedicated to critical appraisal, interventional nephrology, electrocardiog- raphy and blood gas analysis. The meeting is arranged on several scientific sessions (some of them joined with other eminent scientific societies) and selected plenary lec- tures with eminent national and international speakers. Finally, Meeting will close with World Kidney Day 2019 with several activies directly linked to this special issue. Enjoy CardioNephrology 2019 with us. From one side, the 30th anniversary of the first Congress on Cardionephrology, which was concurrently with 2017 edition, on March 15 th – 17th ; on the other side the World Kidney Day, which will be held on the last day of 2019 edition, on March 14 th. It seems that March is the month dedicated to kidney disease and their comorbidity: cardiovascular represent one of the most frequent.